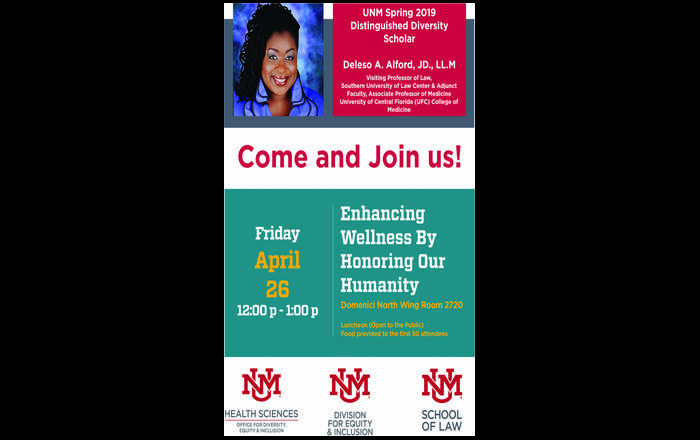 On Thursday, April 12, the University of New Mexico Department of Family and Community Medicine and the UNM Department of Anthropology will be presenting preliminary findings on the Medicaid managed care system in New Mexico. 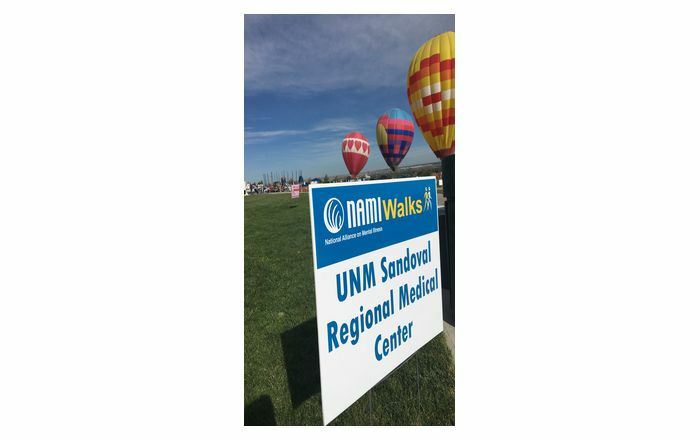 "Mediciaid Managed Care in New Mexico Preliminary Project Report, Multi-Method Assessment of Medicaid Managed Care, " will be a panel discussion on Thursday, April 12, from 3-6 p.m., in the College of Nursing and College of Pharmacy Auditorium. 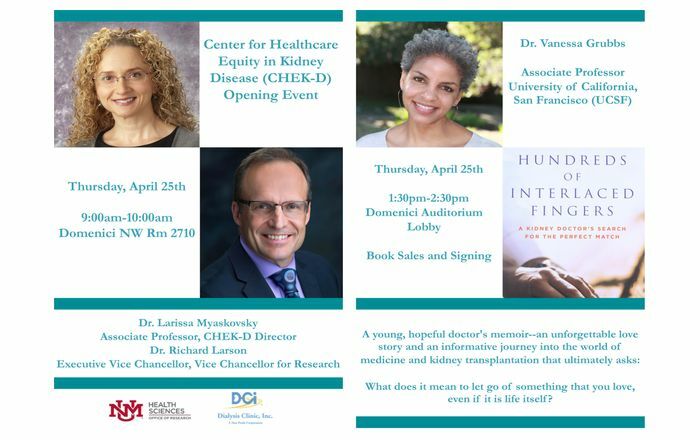 Participants in the forum will include Howard Waitzkin, M.D., Ph.D., PI, professor and director, Division of Community Medicine; Robert L. Williams, M.D., M.P.H., associate professor, Department of Family and Community Medicine; Louise Lamphere, Ph.D., professor, Abagail Adams, M.A., Deborah Boehm, M.A., Nancy Nelson, Ph.D., Caroline Todd, M.A., Michael Schillaci, M.A., Bill Wagner, M.A., Department of Anthropology; Cathleen Willging, Ph.D., Division of Community Medicine. The research project is supported by grant from the U.S. Agency for Healthcare Research and Quality.